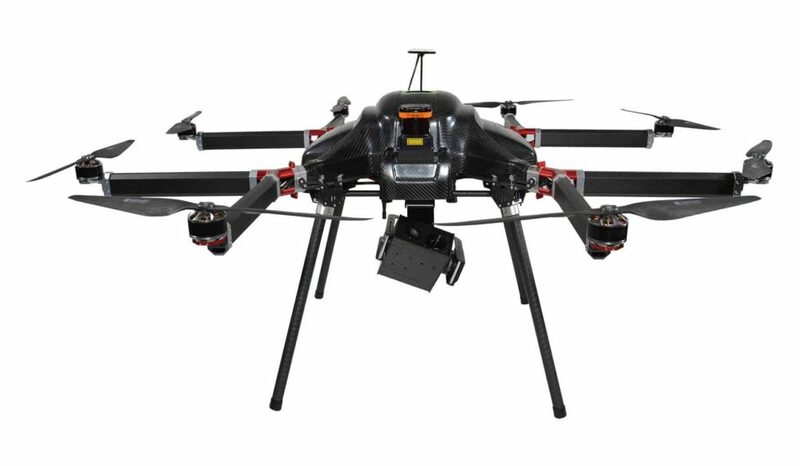 AP Equipment Financing is a leading provider of flexible financing solutions for manufacturers and vendors of Unmanned Aircraft Systems (UAS), as well as businesses that utilize drones or are looking to acquire them to boost capabilities and stay competitive. We have financed millions of dollars in business essential equipment to a wide range of companies, helping our clients grow and succeed. Fixed payments to match business cashflow. If you are a provider of UAVs and would like to boost your business sales, we can offer your customers flexible financing that caters to their specific needs and timetables. With repayment terms of up to 36 months, our application only financing process has resulted in significant sales growth for our UAV vendor partners. We also offer seasonal and deferred payments to match your customers’ needs. Once your customer passes a secure online credit application, a dedicated professional account manager will return a proposed structure of the financing agreement. You send us the equipment invoices, we send the customer the agreement, and upon receipt of the customer’s documentation you’ll get paid and their equipment will be on the way. 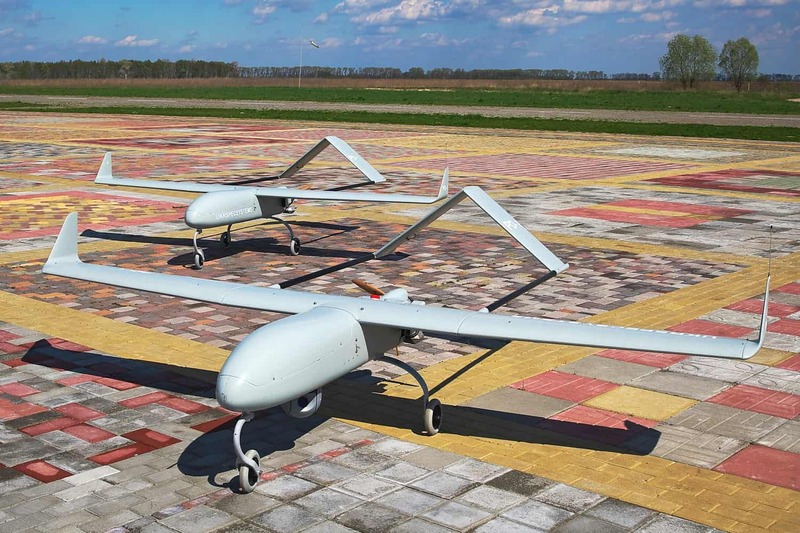 Modern unmanned aerial vehicle (UAV) technology is now a mainstay of many industries, including agriculture, construction, monitoring and surveying, security, entertainment and many more. Acquiring the right equipment for your business is a critical decision and we can offer simple, hassle-free financing options for a single unmanned aircraft or an entire fleet with fast turnaround times. We can turn around most requests within 24 hours and can include all upfront costs for training, extended warranties, and associated payloads and software, as well as “soft costs” such as taxes, in the monthly payments. 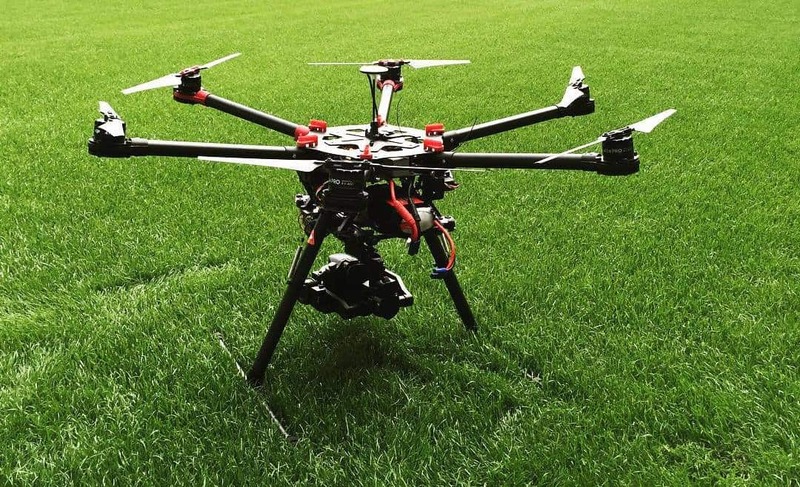 Get in touch to see how we can make the process of acquiring a UAV for your business quicker and smoother for you. Financing your system through AP Equipment Financing can help you conserve cash, build business credit, reduce tax exposure, and allow you to stay competitive in your industry with up-to-date technology and software. AP Equipment Financing has helped thousands of companies like yours acquire the equipment they need to grow their businesses and remain competitive. All our team members are committed to providing the best possible service during the process of acquiring your UAV and we will be here for you when it’s time to move up to the next generation or to help expand your fleet. We take pride in seeing our customers reach their goals by providing the best equipment financing options available. Please call us today to discuss your plans. By submitting this form, you consent for your details to be sent to AP Equipment Financing and its authorized partners in order to respond to your inquiry. Depending on the location of the organization, your personal information may be transferred and processed outside of the European Economic Area.